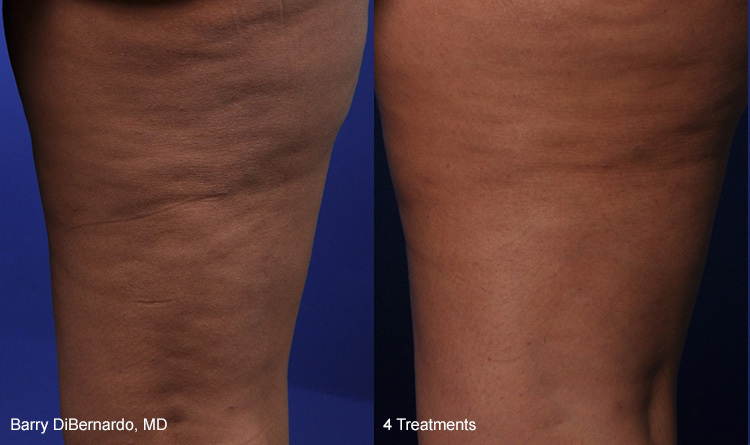 Affordable Skin Tightening & Thermi Services Macomb Township Michigan. Our experienced skin tightening technicians can help you look your best! Have you looked in the mirror and noticed new wrinkles near your eyes when you smile? Or maybe you’ve noticed that your eyes are looking smaller because of droopy eyelids. How about loose skin on your abs, above the knees, or inner legs. Maybe you have noticed more cellulite on your thighs. As we get older we want to forget the fact that we’ve aged. There is no need to worry about your wrinkles, loose skin or cellulite any longer. We have the solution to your problems. 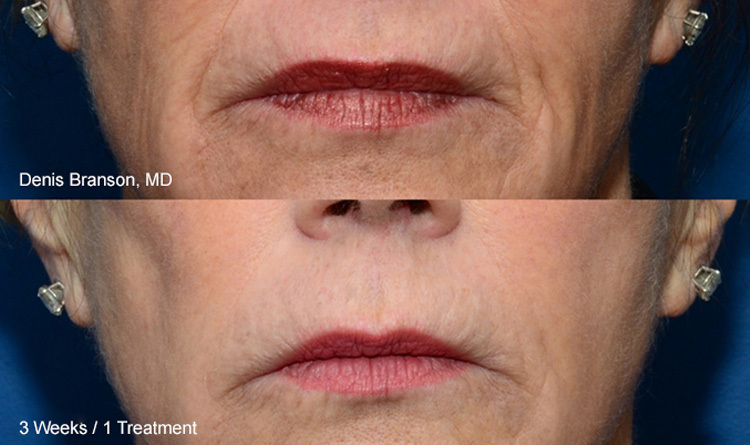 ThermiSmooth is a non-invasive treatment that uses controlled radio frequency (RF) to smooth fine lines, stimulate collagen growth and improve skin laxity. The innovative device delivers heat energy to the dermis, jumpstarting a collagen building process. 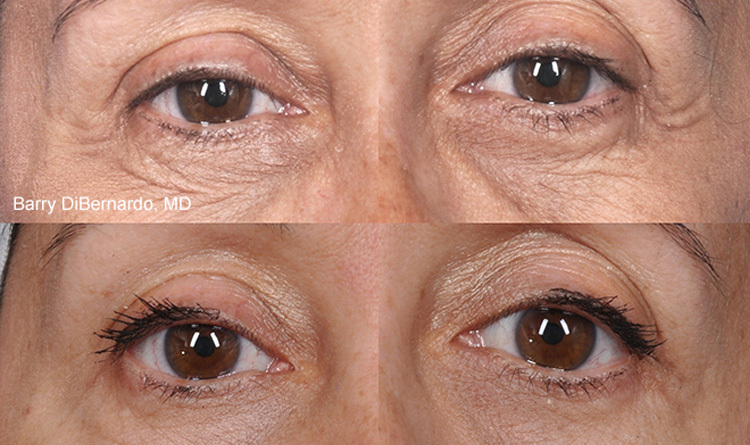 Overtime, the skin will reveal the effects of the procedure, with full results visible in about 3-6 months. The procedure is customizable and can be focused on specific areas of more concern. Ideal areas for this treatment are just about any area of the body and face. It is a comfortable treatment with no downtime, that is well-tolerated by patients. The ThermiSmooth Procedure ThermiSmooth is performed by moving a small hand-piece in a circular motion over the surface of your skin. The specially designed hand-piece gently delivers radio frequency energy causing your skin’s temp to increase gradually. The ThermiSmooth procedure is very quick. Most sessions last about 30 minutes. The procedure is gentle, with patients often comparing it to the feel of a hot stone massage. Yes! ThermiSmooth’s cutting-edge technology has built in temperature control which enables our treatment providers to accurately regulate the amount of energy delivered to your skin. With precision, we can give the ideal treatment for your particular skin to get the most effective results while remaining completely safe. The best part about this procedure is that it is completely natural. With Thermismooth you can treat almost any area of the face or body! Expectations after the procedure are straight forward. In almost all cases, patients who undergo the ThermiSmooth procedure do not need recovery time—you can simply get back to your day. In rare cases minor swelling and redness may occur. Most patients begin to see benefits from ThermiSmooth after the first treatment, but typically 4-6 treatments are necessary to attain optimal results. Production of collagen in the skin is a gradual progression, so smoothing and tightening changes become more apparent as time goes on, with full results achieved after 3-6 months and lasting one year or longer. Single maintenance treatments are recommended every 9-24 months depending on the aging process of the individual. The best candidates for ThermiSmooth are in good health and have mild-to-moderate skin laxity, cellulite, and wrinkles. It can be a great complementary treatment to other skin improvement or fat reduction procedures such as Coolsculpting or MicroNeedling. 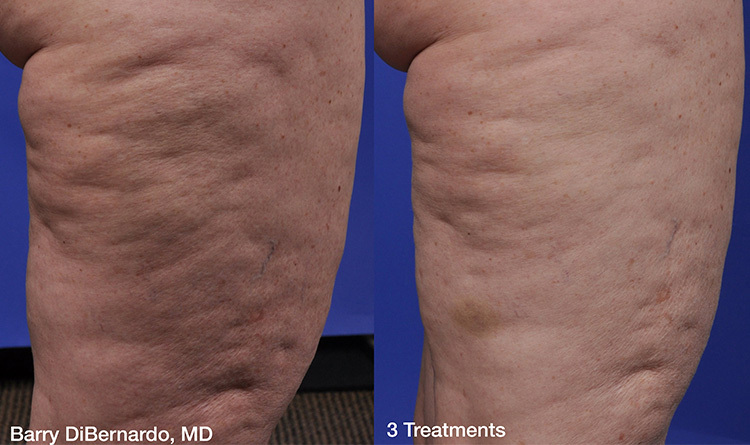 The treatment is not suggested for individuals with advanced signs of aging and severe skin laxity or cellulite. Have you been in search of for an aesthetic treatment that will help you battle the signs of aging and provide you incredible, natural results without the need for surgery? Then the ThermiSmooth procedure can be right for you. Residents of Macomb Township, please contact us today with any questions you may have. 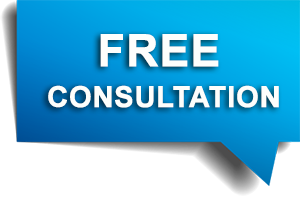 We are happy to schedule your consultation!